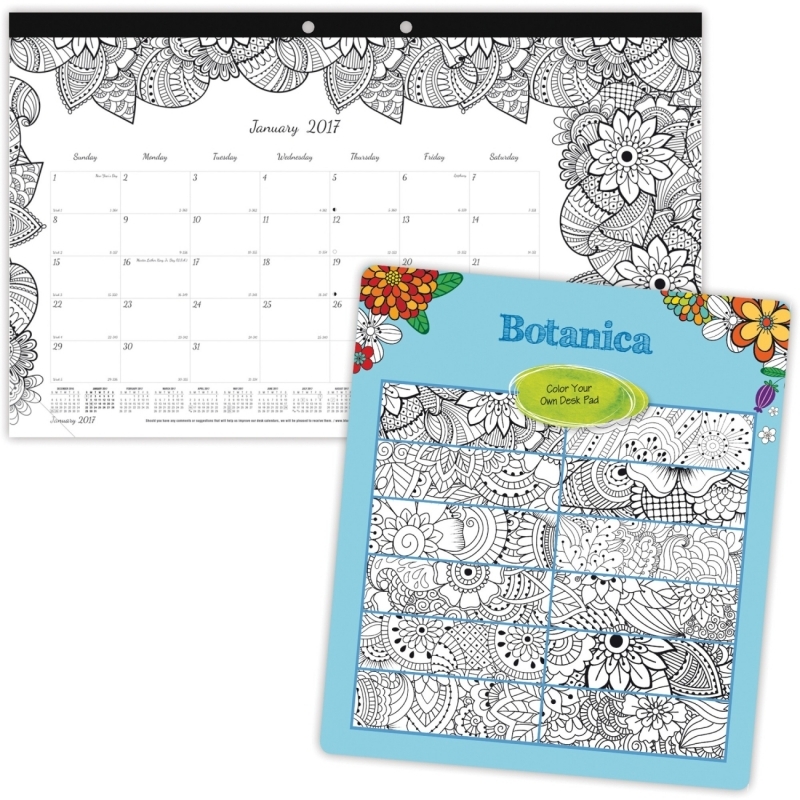 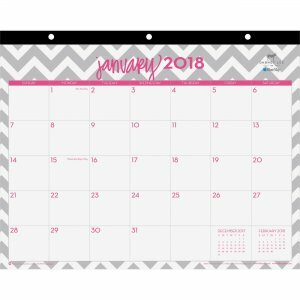 Dabney Lee Ollie Tablet Calendar with flexible covers features a vibrant pattern throughout the entire planner to reflect your fun, creative lifestyle. 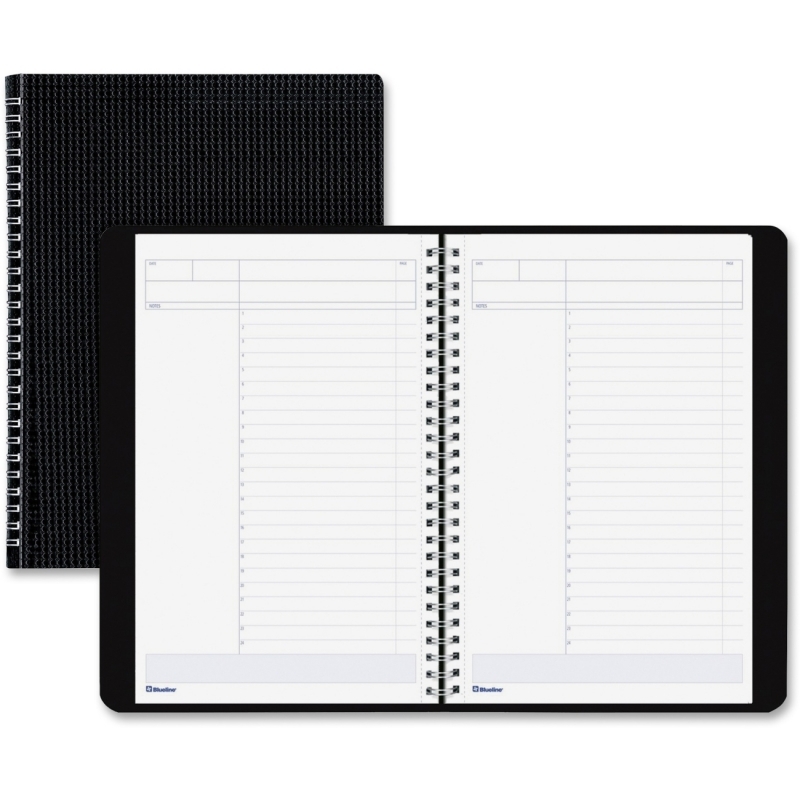 Thick, premium-quality pages reduce ink bleed-through to ensure your writing stays legible on each page. 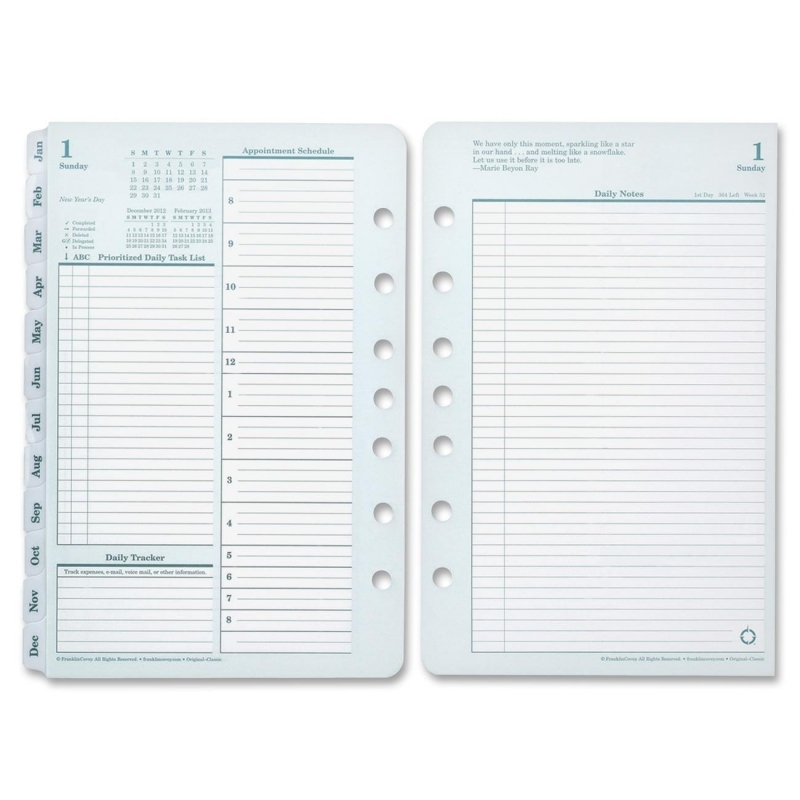 Easy-to-tear pages are perforated to remove cleanly at the end of each month without damaging upcoming pages. 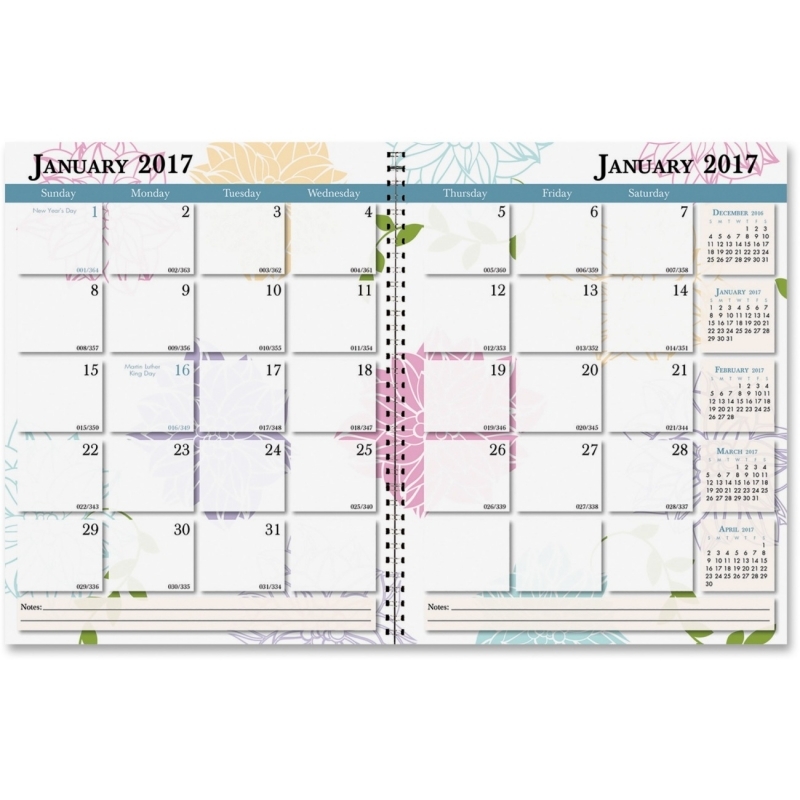 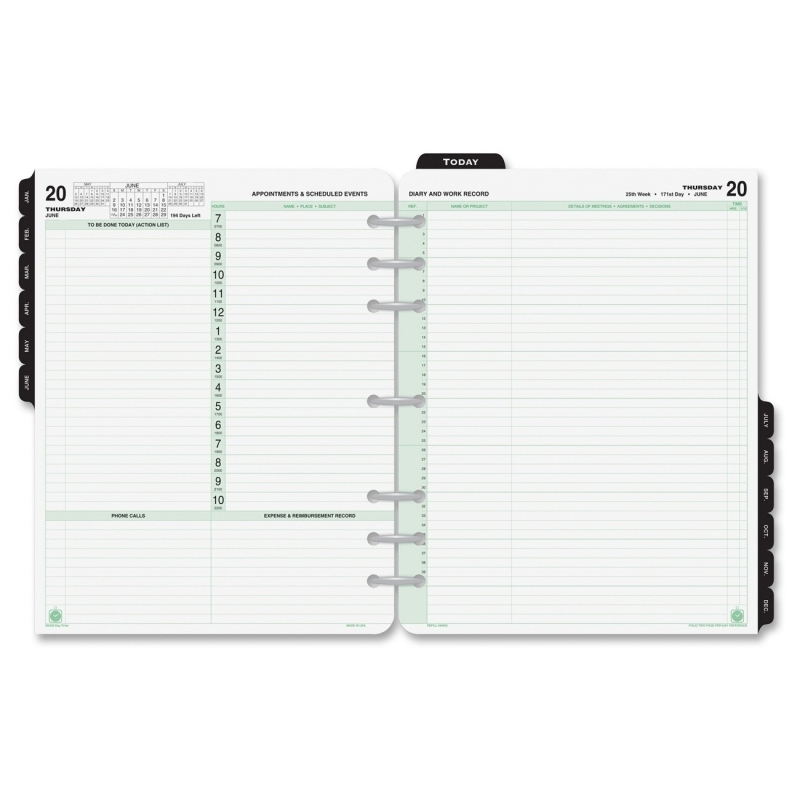 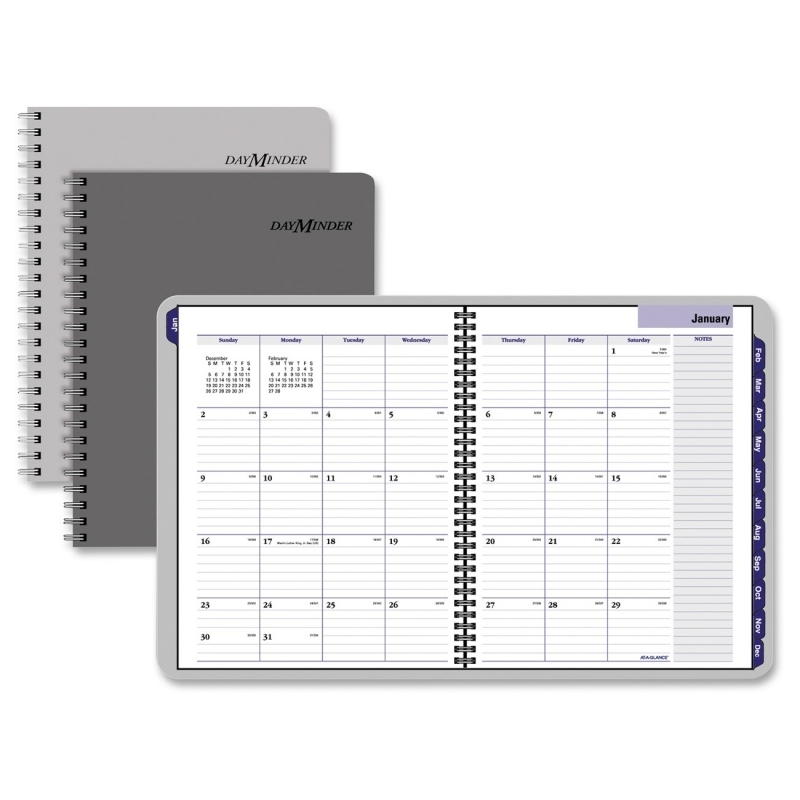 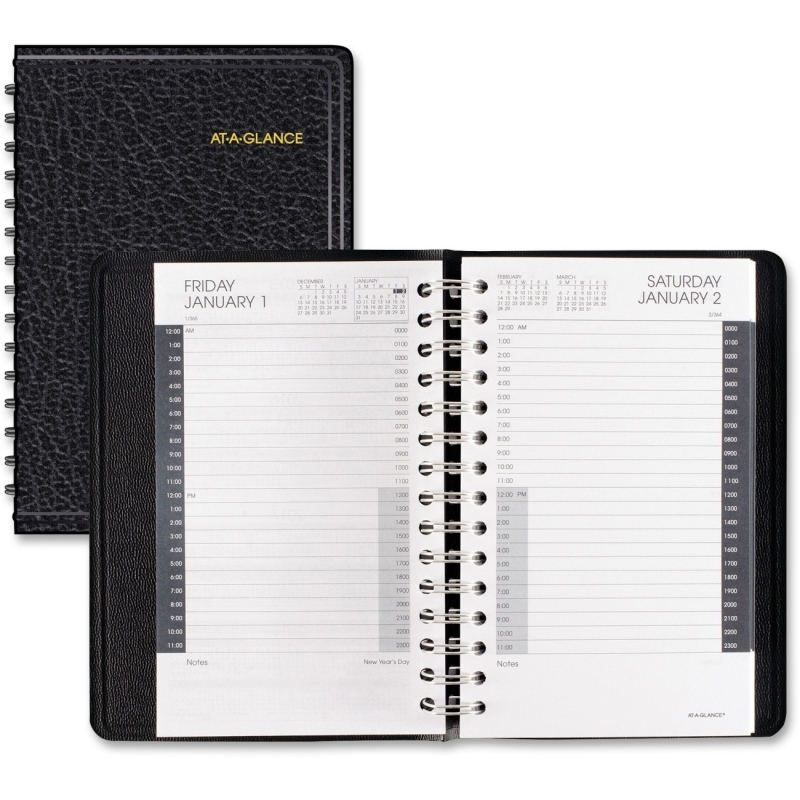 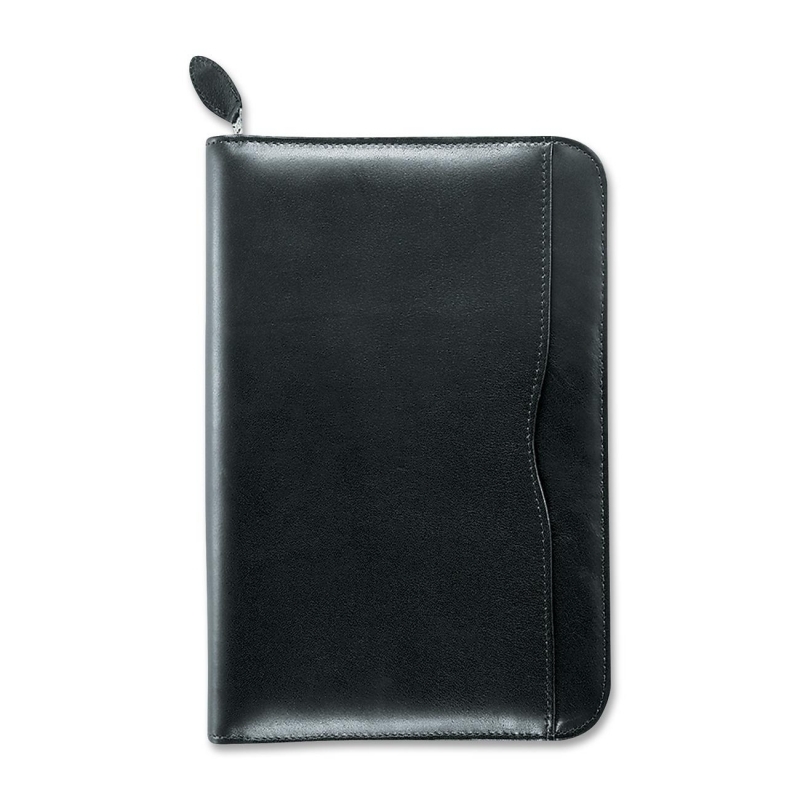 Monthly calendar is perfect for keeping track of notes, ideas, appointments, reminders and more. 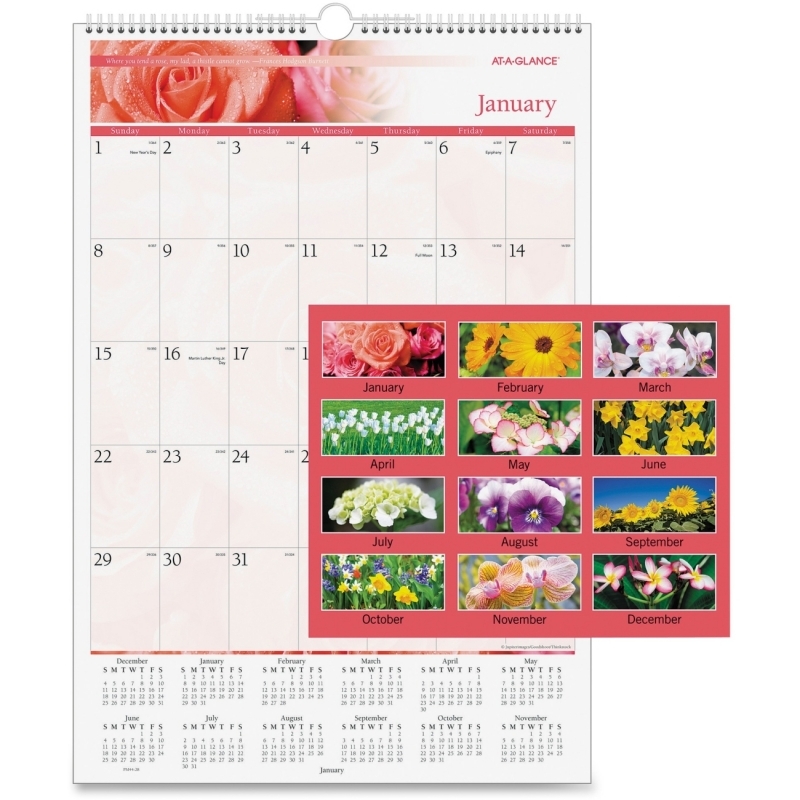 Tablet calendar ranges 12 months from January to December.